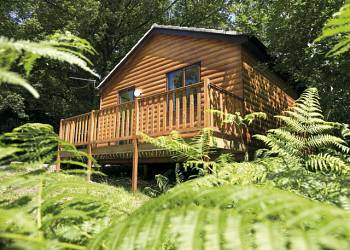 These single storey beautifully appointed cottages are ideal for touring the beautiful West Wales peninsula. 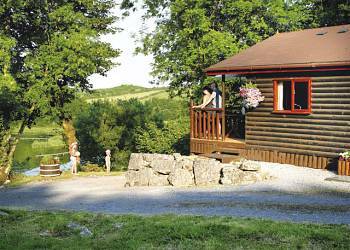 Set in relaxing rural surroundings the cottages are close to the town of St Clears and many of the area's numerous attractions. 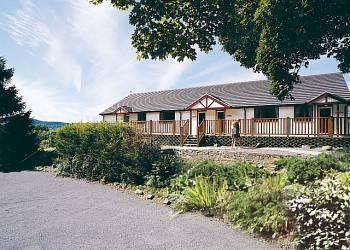 Garnffrwd Park offers a quiet and peaceful holiday in beautiful wooded countryside grounds, home to abundant wildlife and a site of special scientific interest.